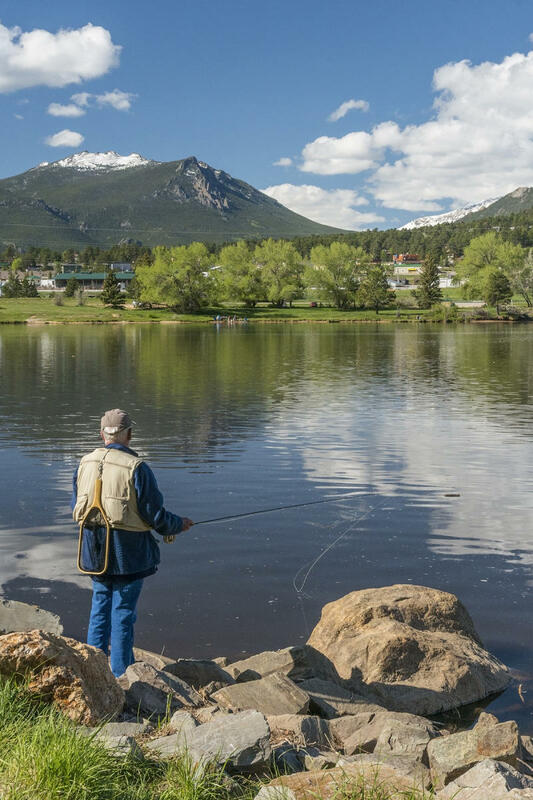 Anglers of all ages gather ‘round Lake Estes to cast a line and attempt to catch the largest fish in the lake! Bragging rights—and prizes donated by local businesses—are at stake. 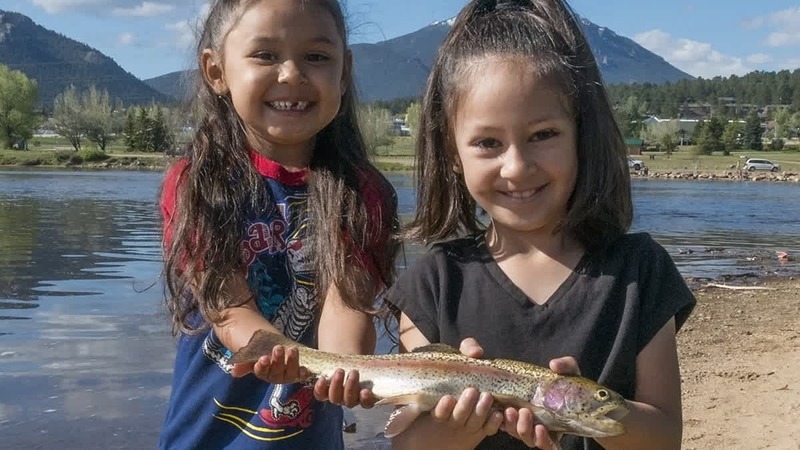 Held in conjunction with Colorado Parks and Wildlife, the fishing derby benefits EVRPD youth programs. 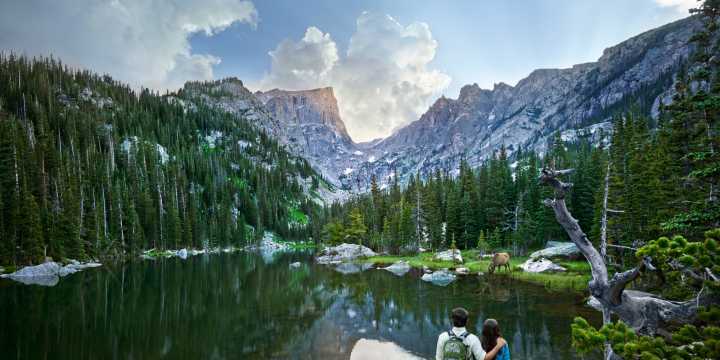 Each year on the first weekend of June, CPW waives the fee for fishing licenses throughout the state to encourage more people to discover and enjoy one of the state’s most popular outdoor activities. Because June 2 & 3 are free-fishing days in Colorado, state fishing licenses are not required. 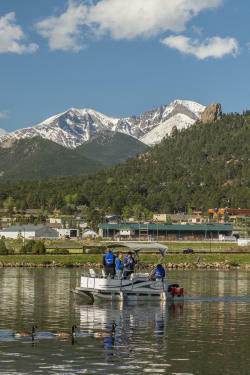 How to get your derby on: The fishing derby registration begins at 6:30 a.m. at the Lake Estes Marina store, and fishing will begin at the sound of the bullhorn at 8 a.m. For the next four hours, fishing can be conducted by boat or on the shores of Lake Estes. The bullhorn will sound again at noon, signifying the time for measurements to be recorded and winners announced. Winners are selected in eight categories—ages 0-9 female, 0-9 male, 10-15 female, 10-15 male, 16-59 female, 16-59 male, 60+ female and 60+ male—for the largest fish. There is a registration fee of $4 per person, or $3 if you pre-register.